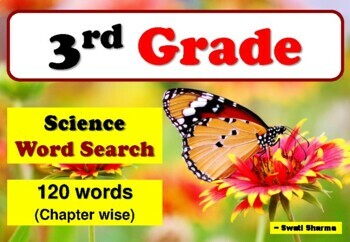 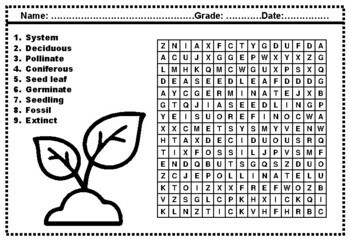 3rd Grade Science Words, Word Search Worksheets has 120 words, 17 pages. 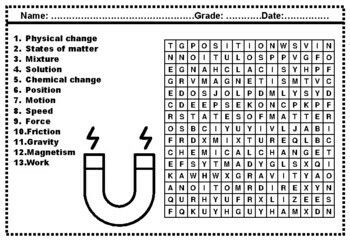 Excellent revision tool, learning spellings and useful for Homework Packet. 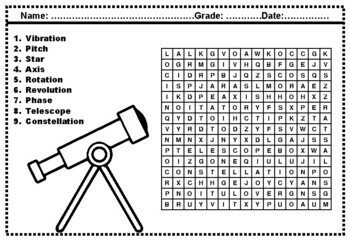 Also has cute pictures to color alongside.